Come and have fun in a special factory where working has never been so entertaining. 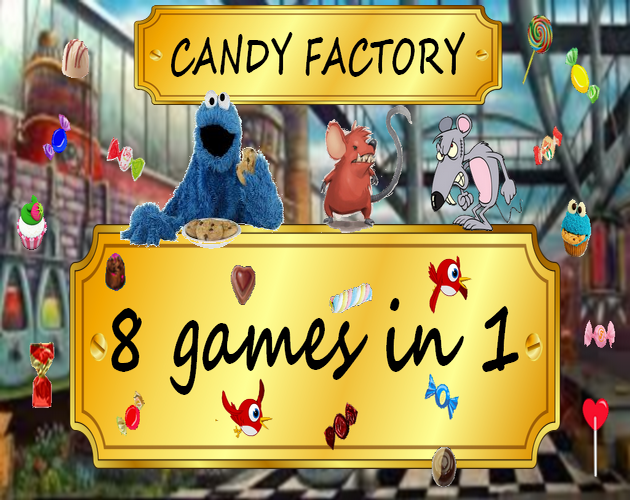 You are a employment in the Candy Factory where your main job is to put candies in jars. but to fulfill some different small tasks to go to the next levels. You'll have to prove your skills as a player all-rounder to accomplish your job with success.